When one discusses electronic and ambient music, reference artists are typically Klaus Schulze, Brian Eno, Steve Roach, Robert Rich, and Alio Die among others. But every so often, we are reminded that this genre is a vast expanse, with much to explore. 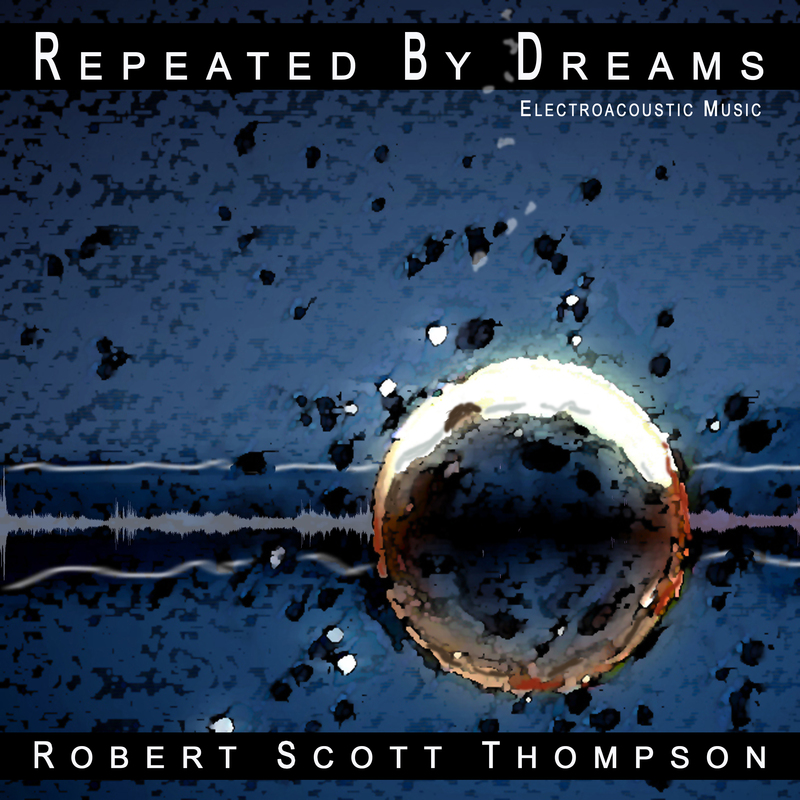 Robert Scott Thompson is a formally-educated composer of ambient music who has been recording for over 25 years. His output is voluminous, and often incorporates aspects of electroacoustic and acousmatic music, modern classical, and electronica. Not being familiar with many of his works, I recently had the opportunity to spend some time with two of his more recent releases. At first blush, Arcana seems like it shares common territory with Roach and Schulze, featuring sweeping synths and pulsating waves of soft sound. But Thompson adds crumbling, distorted structures (shades of Natasha Barrett, perhaps) and clanking percussion into the mix. These more jarring aspects are not dominant nor a constant throughout, but instead add darkness and tension to his pieces. While Arcana’s foreground music borders on simple ambience at times, subtle discordance and shimmering patterns of sounds result in an ominous, disturbing overall offering. As an example, the fifth track, Unwoven, features slowly-played chimes and tuned percussion, with a synth line and high-frequency, electroacoustics to round things out. Zero Point Field, on the other hand, is a 29-minute Roach-styled drone. In a sense, Arcana is divided between a more acousmatic style on its first half, and a more traditional ambient approach on its second. Repeated by Dreams is arguably the more avant-garde album of the two, featuring processed string instruments and effects, voices, and incidental percussion along with synth walls and textures. Themes slowly evolve and fade like haunted, sunlit landscapes of resonances. 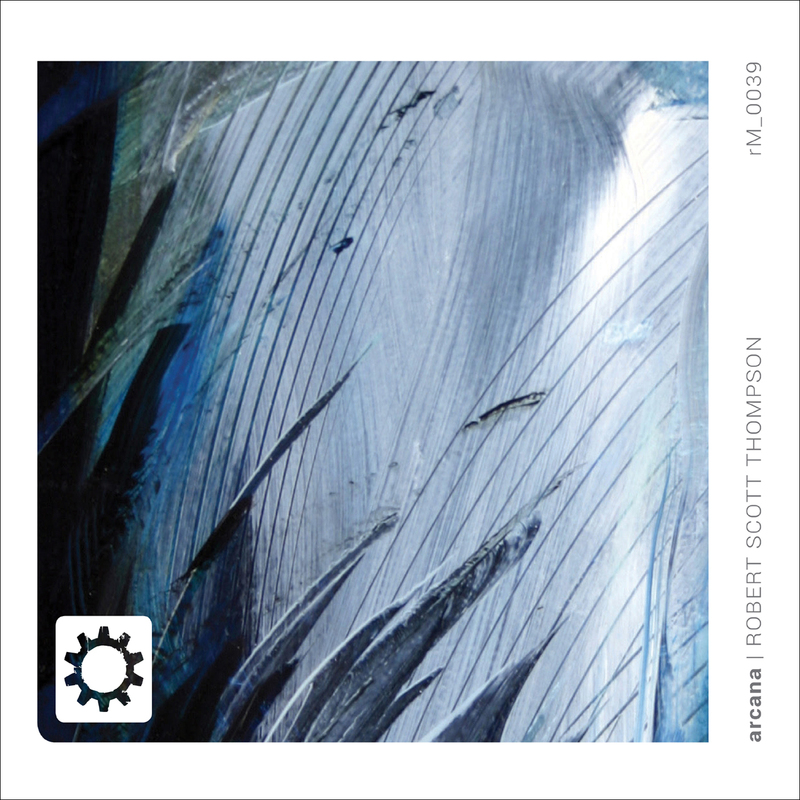 Novum Organum: Progressive Stages of Certainty, the 35-minute centerpiece of the album, is where Thompson takes the material on a left turn. On this track, the album transitions to a modern classical composition, not unlike the musique concrete that has traditionally been produced by France’s Groupe de Recherches Musicales (GRM). However, the end of the track incorporates bouncy elements of electronica. The remaining tracks combine ambiance and electroacoustics, using background drones with foreground effects.